So, have you seen it yet? 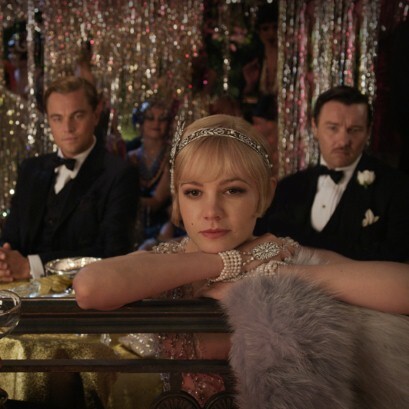 Baz Luhrmann's Great Gatsby was fabulously fun and frivolous, dripping with both literal and metaphorical champagne, glitter and diamonds. I loved it, my girl chum I went with seemed to agree but BF was more sceptical. It was a little ridiculous at times but having seen other Luhrmann films I kinda knew what to expect. More than anything, the film was a visual treat (apart from the hideous panning shots at high speed which made me literally sea sick, despite the sea being 50 miles away) I left inspired to make and create and to me, that is a good film. So, as this is my little sewing blog, I thought I would post some ideas on how to create a 1920's style wardrobe fit for the pretty Daisys of this world. 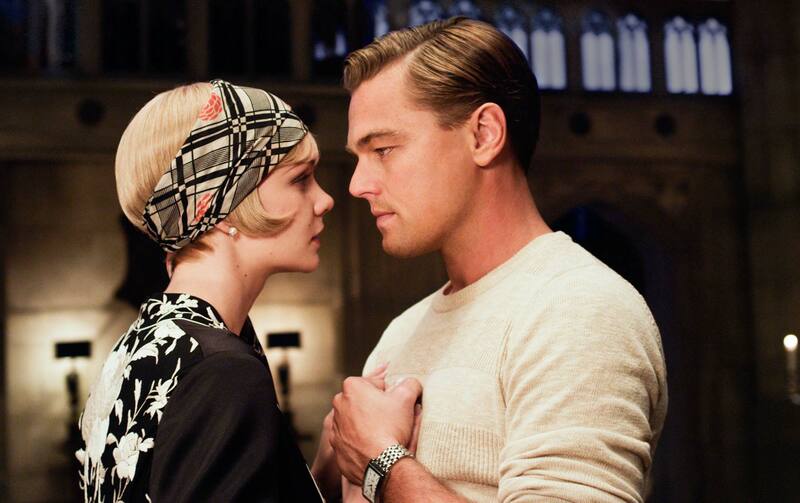 I have sought to find sewing patterns I feel would match each of the style features I picked out from the film, but if you have any other ideas, or have been sewing some vintage, 20's inspired outfits (yes, I wore my me made 20's dress to the cinema, and what!) please let me know and I can add to this post. The charming Miss Daisy had all eyes towards her lovely face, with a huge amount of attention going towards the top end of her dresses, with lovely frilly shoulders seen here, and fur and plunging necklines we will see soon! 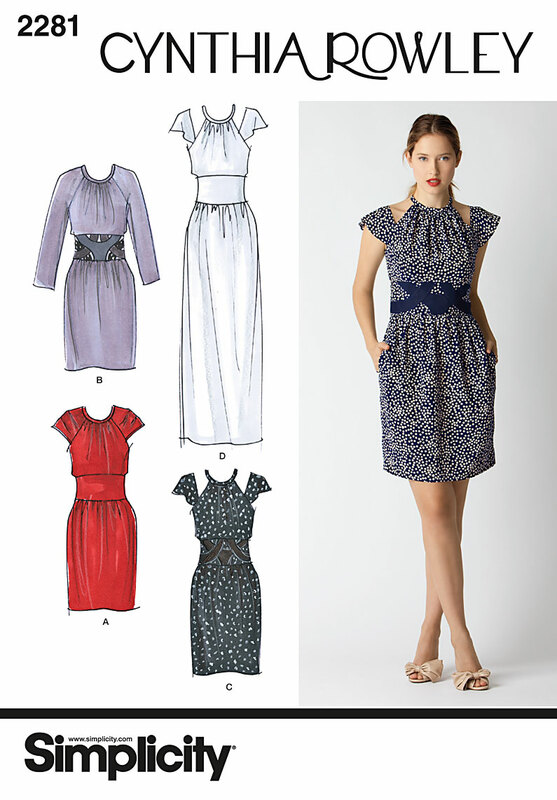 For pretty shoulder/yoke details that bring attention to the face Simplicity 1607 would be lovely, and it also has a pretty dropped waist to add to its 1920's charms! 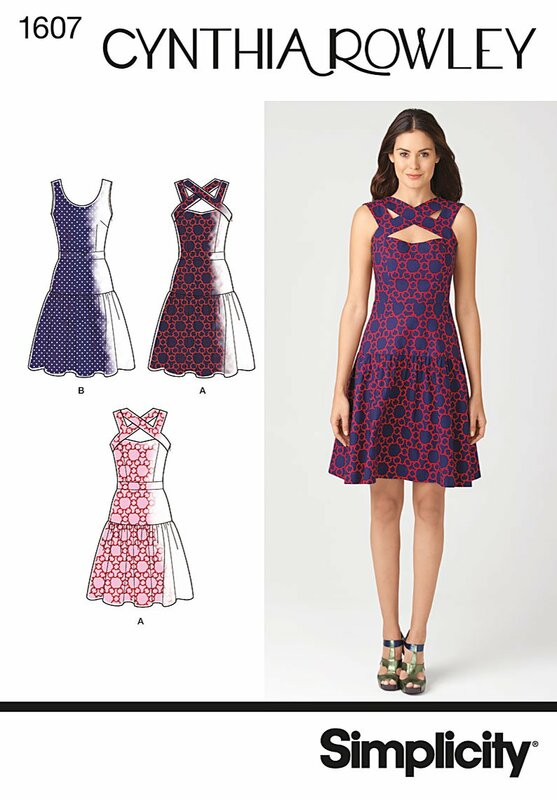 Similarly Simplicity 2281, another Cynthia Rowley pattern, has lovely neckline and shoulder detailing and has a slightly retro, 20's feel to it. In a pastel colour of course for true Daisy-ness. 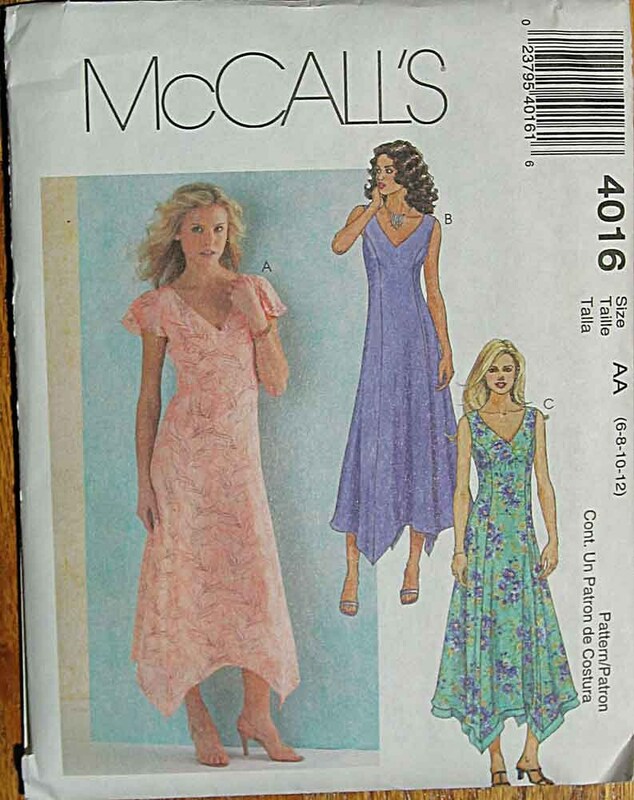 Lastly, I love McCalls 6505 with its lovely lacy yoke detailing, and the white version in the picture is very appropriate to Daisy's innocent style. 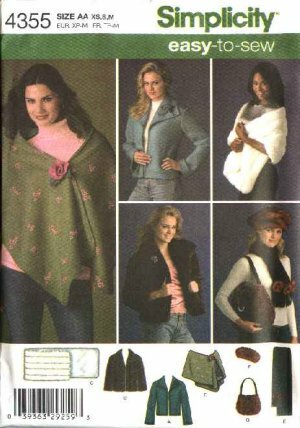 This is a lovely simple one to sew for yourself, and one I am actually considering for winter this year. Faux fur is pretty cheap if you shop around but as you will only need a tiny amount for this project I would always get the best quality you can afford, as cheap faux fur just looks, well, cheap :) There are loads of patterns you can buy to sew faux fur accessories, such as simplicity 4355, but you could quite easily draft your own pattern by drawing the shape you want for your collar or stole onto grease proof paper. I have made a drop waist dress and they are great, not only because they are pretty, loose and comfy, but also because they require no fastenings! 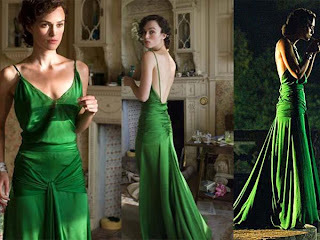 I used New Look 6141 to recreate the dress Marion Cotillard wore in Woody Allen's Midnight in Paris, it was great and I would highly recommend it to anyone wanting to create a 1920's drop waisted dress. 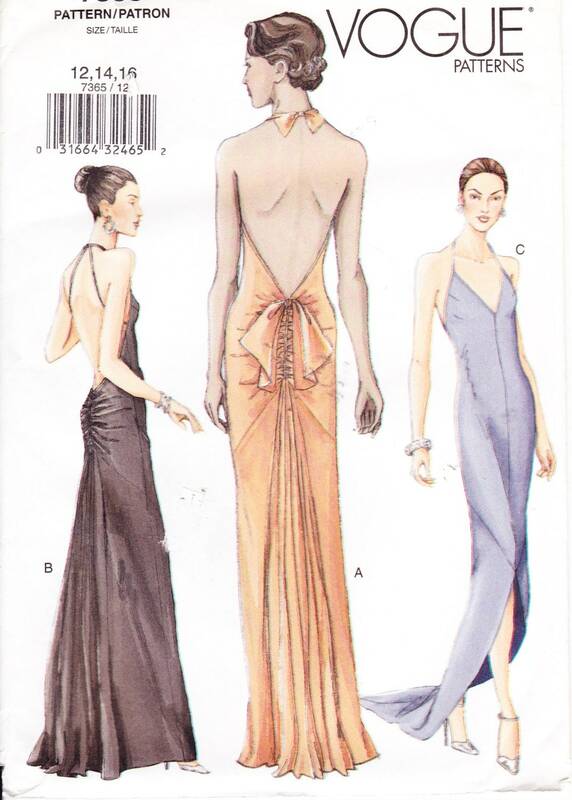 I have always dreamt of having an occasion to wear a beautiful, long, evening dress with a saucy, low cut back, but naturally this has yet to happen for me. However this pattern, Burda 7470, is lovely and I love the bow at the back. I think a low cut back adds a touch of sexyness to the slightly androgynous shape of a dropped waist dress. 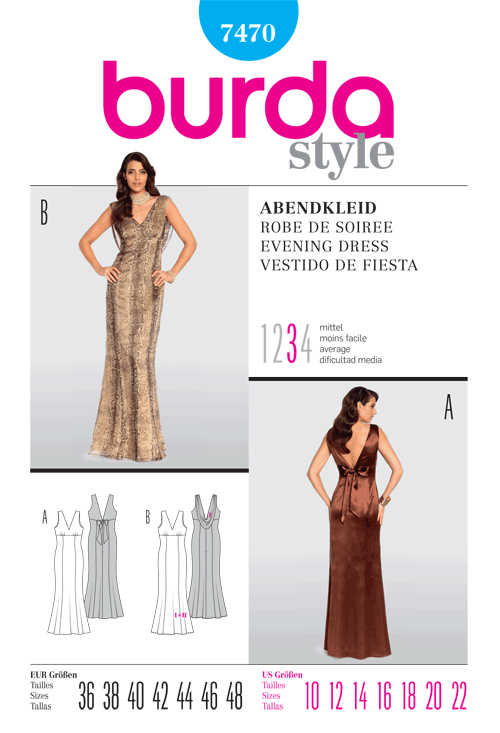 This Burda pattern doesn't have a dropped waist but is still a lovely. Another beautiful low back dress, which reminds me lots of Keira Knightly's beautiful green dress in Atonement, is this Vogue pattern 7365. Lush. And entirely impractical, like the entirety of Daisy's wardrobe. Personally I am not a huge fan of the hanky hem but this is a lovely example and sort of fairy-like. I could imagine floating around a field in the hot weather in a loose fitting handkerchief hem frock. If I were to make a dress like this I would make one in white or a pastel, girlie colour. McCalls 4016 is a good simple shape to create this from. 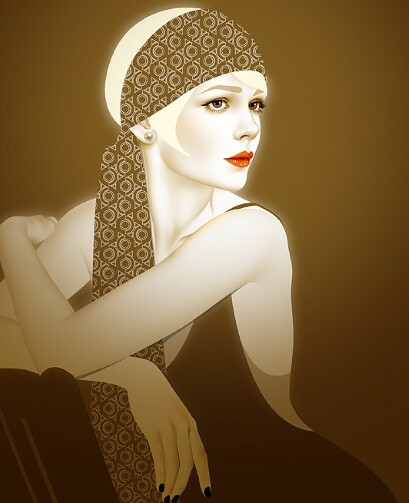 These are just a simple accessory perfect to complete any 1920's look, and make a great finishing touch to any of the dresses seen in this post, or indeed a silk kimono (seen next!) They are also a great stash-buster and really easy to knock together with a short amount of time. No pattern required. Why not use up left over materials and create a matching one? Cute. Classic and lovely, and even better if you can get your hands on some 100% silk or even perhaps some embroidered silk. It may also be nice to make one for a dressing gown with some matching pyjama bottoms, a stylish way to lounge around the house indeed! New Look 6072 is ideal and super simple, and hangs beautifully. Ah yes! 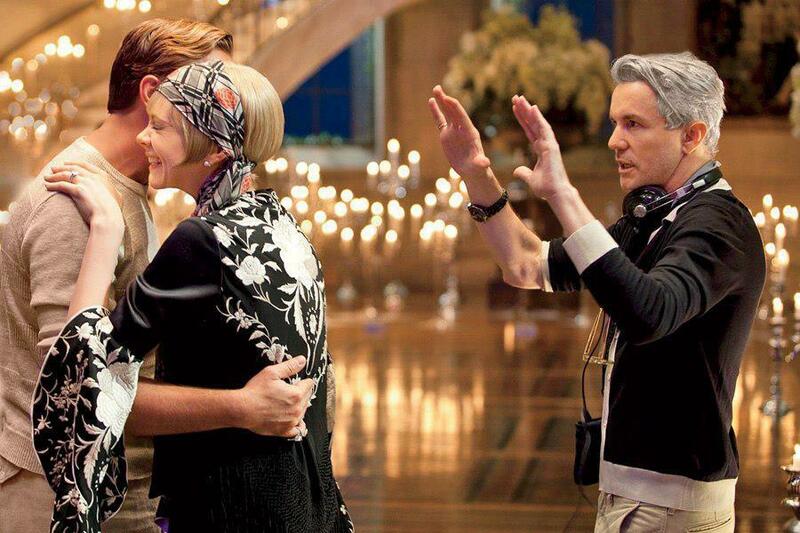 Lastly, the biggest thrill of Baz Luhrmann's Great Gatsby film, the glitz! The glamour! The sparkles! I have yet to sew a dress made entirely out of sequins, but have made this sequinned skirt which I was very pleased with, despite snapping my way through not one but two needles in the process. I think if you are to sew an entire outfit from sequinned fabric you need to stick to a simple, loose fitting shape to avoid hoochyness, so perhaps and 1920's, or even 1960's, drop waist or A-line flatter style dress would be a great option. Imagine the sequins shimmering and shaking as you Charleston the night away! Perhaps New Look 6125 could would nicely for this.